2015 End of Year Financial Checkup | JHG Financial Advisors, LLC. 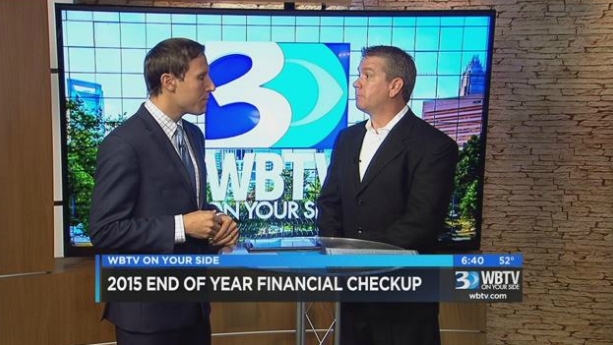 Financial Planner, Jud Gee of JHG Financial, stopped by WBTV News Sunday Morning to give you a 2015 End of Year Financial checkup. He highlighted several areas including retirement accounts and tax advantages, tax harvesting, and charitable donations.